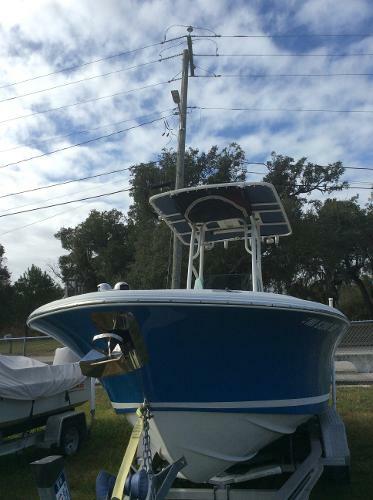 2013 Chris Craft Catalina 23, 2013 Chris Craft 23 Catalina with Yamaha F300 with just 42 hours. This gently kept vessel has been stored indoors on the rack since new. 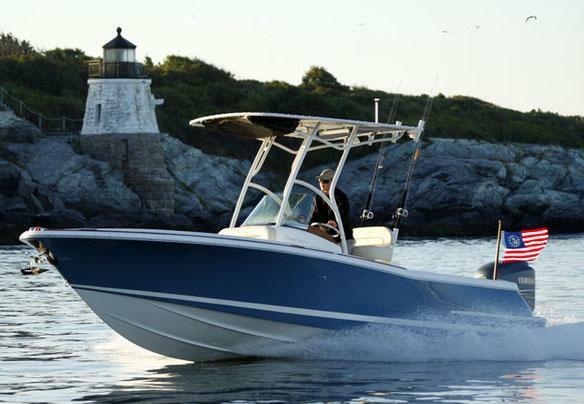 Boat is equipped with a Raymarine Hybrid-touch GPS/Chartplotter/Fishfinder. Rockford Fosgate Stereo/MP3. 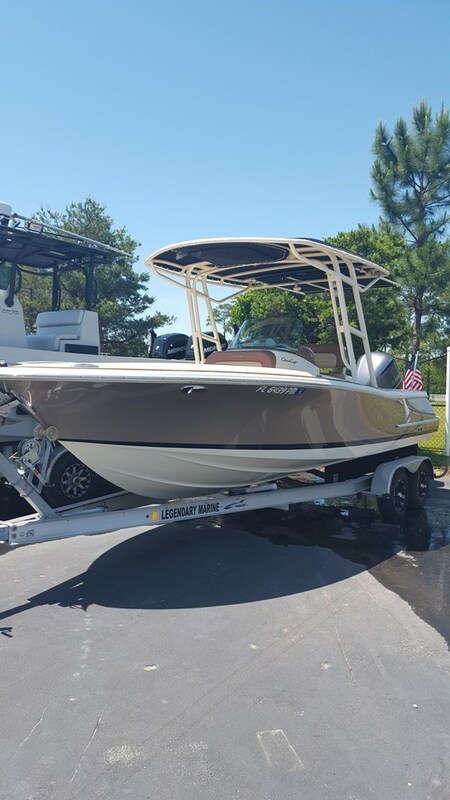 This boat is turn key and in excellent condition. 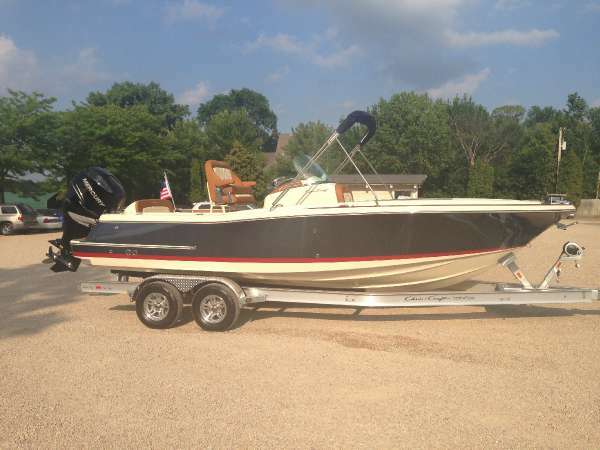 Very rare boat for today's market. 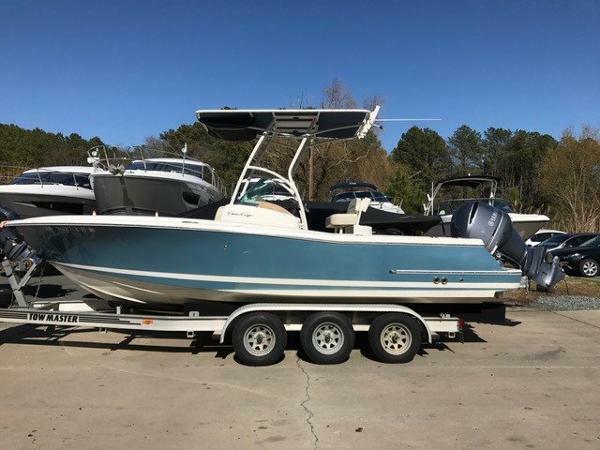 2017 Chris-Craft Catalina 23 Dave Bofill Marine is your Exclusive Chris Craft Dealer for Long Island, New York City and 5 Boroughs. 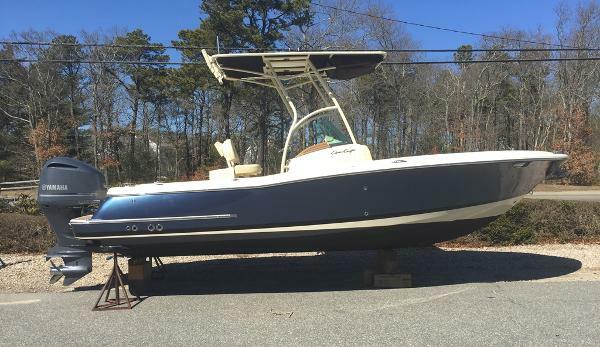 Located in both Southampton and Glen Cove, we specialize in Chris Craft boats, both new and used and rate as # 1 Chris Craft Dealer in the network. We'll beat any comparable deal in North America and still provide our award winning 100% customer service after the sale. We're efficient, focused, and professional and maintain that personal, family touch. Please contact us and we'll always advise you on the best course of action.